In this seductive, multilayered biography, based on original letters and diaries, Donna M. Lucey illuminates four extraordinary women painted by the iconic high-society portraitist John Singer Sargent. 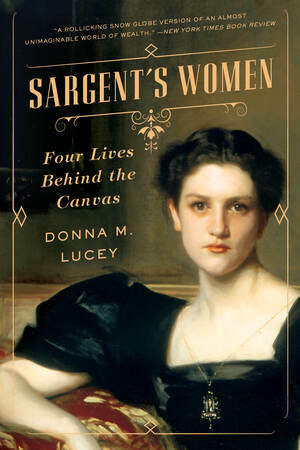 With uncanny intuition, Sargent hinted at the mysteries and passions that unfolded in his subjects’ lives. These women inhabited a rarefied world of wealth and strict conventions—yet all of them did something unexpected, something shocking, to upend society’s rules.